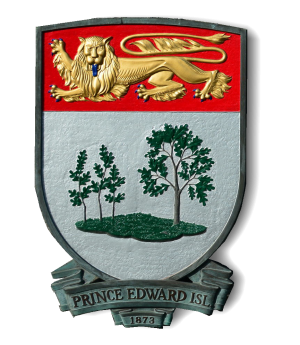 Triangle Tours of Charlottetown, PEI is a privately owned and operated tour guide company located in beautiful Prince Edward Island, Canada. 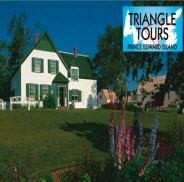 We provide custom private scenic tours for small groups of all the best sights PEI has to offer. Discover PEI beaches, Confederation Bridge, Anne of Green Gables – beaches, amazing farm scenery, historic Charlottetown and much more – all with a professionally trained tour guides. Discover PEI in our comfortable, clean and spacious vans – perfect for small groups of 6 with ample leg room for your enjoyment. Experience scenic locations and attractions – custom designed and reasonably priced.